Ready for an upgrade in your education? Much of what you need to know as a healthcare leader won't be learned in a textbook. Forget what your instructors told you about internships and fellowships, networking, and building your resume. With the right knowledge, experience, and mindset you can get the exposure you want, stand out from the crowd of MHAs, MHSAs, MBAs, MPHs, and nail the opportunities that everyone wants. 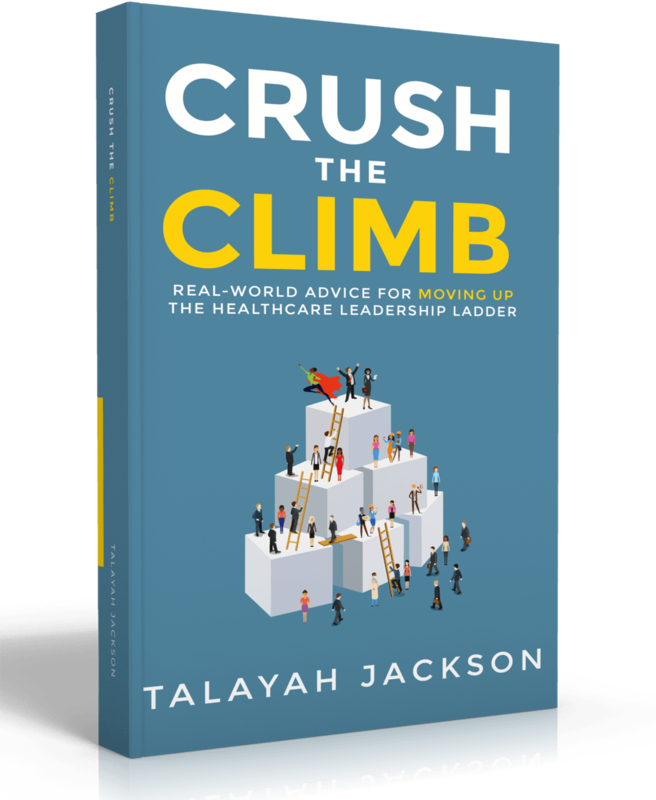 Told through a collection of insights from the author's own career, as well as advice from emerging and established healthcare leaders, Crush the Climb brings together diverse points of view into a handbook for students and early career professionals who aspire to be great healthcare leaders. Discover 11 lessons that will help you survive and thrive in the today's healthcare industry and crush the climb! 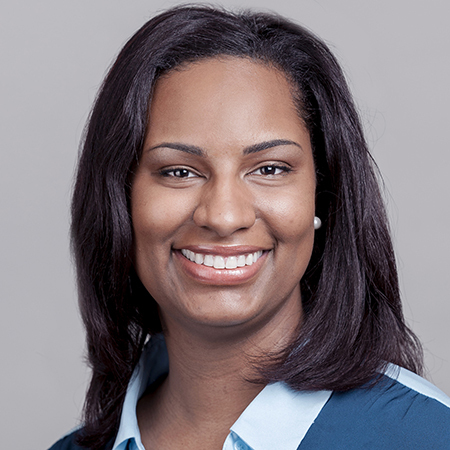 Talayah Jackson is a healthcare consultant, mentor, and emerging health thought leader who has worked with community members, non-profits, healthcare companies, and government agencies to implement "real-world" solutions to pressing health problems. She has led projects and teams in various healthcare organizations to impact the health and well-being of individuals and communities. She has a passion for continual learning and supporting students and emerging health leaders in their career pursuits. She tweets regularly at @jacksononhealth and you can connect with her at talayahjackson.com.